I make salsa a gallon at a time, so I typically need a full can of jalapeno peppers as one of the ingredients. A can of pickled jalapenos usually includes some carrots and onions, so I dice up all of these solids (in the Mexican aisle of the market this condiment is called escabeche). After removing the solids, there is quite a bit of juice left behind. I add a portion of this juice to the salsa because it adds some zip. And in an effort to be thrifty, I save the rest of the juice. 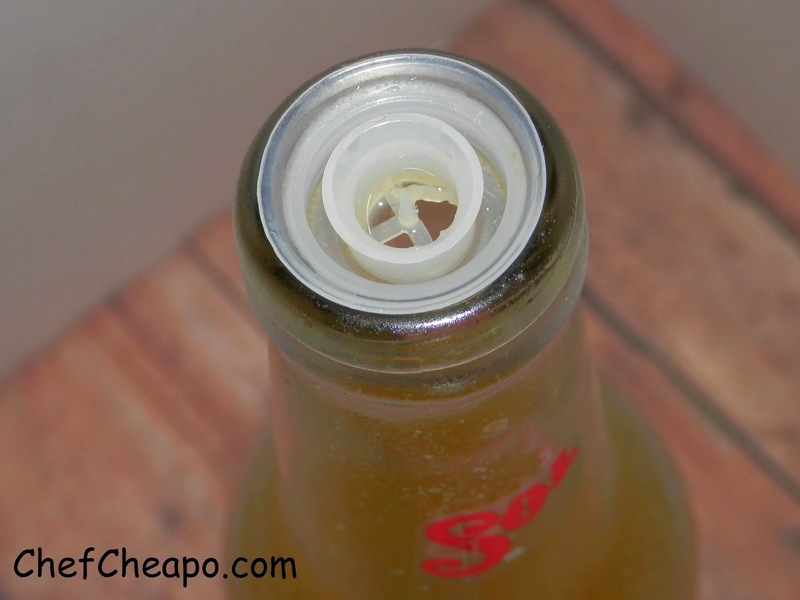 I put it in a clean Mexican beer bottle (for effect) and use a shaker top that I removed off of an old vinegar bottle. The plastic shaker top fits into a standard beer bottle opening perfectly and it allows you to shake out just the amount you prefer. 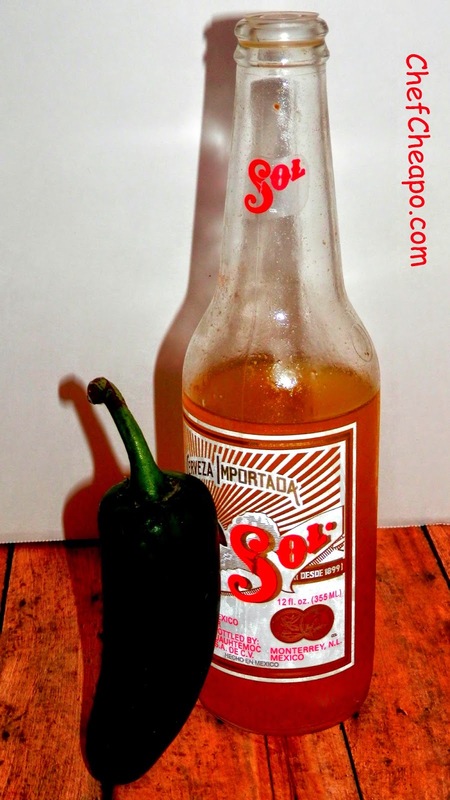 Use this jalapeno juice in place of a hot sauce. Having had the additional veggies in it, this juice is a bit more flavorful than just plain jalapeno juice. 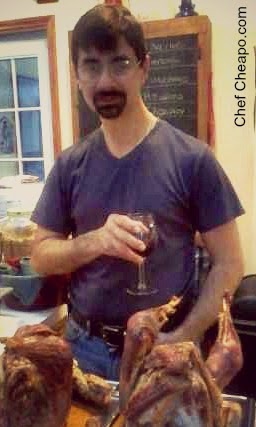 It adds a good zip to your dish. Got suggestions, comments or ideas? Let me know what's on your mind. Great HEALTHY ice cream recipes Click Here! Get recipes for better bread and guilt free desserts. Click Here!